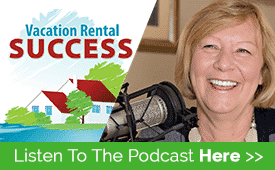 As any vacation rental manager is aware, keeping and growing inventory is an on-going and ever-present challenge. The competition in many places is significant, and issues of supply and quality control can drive managers to contemplate their future in the business. 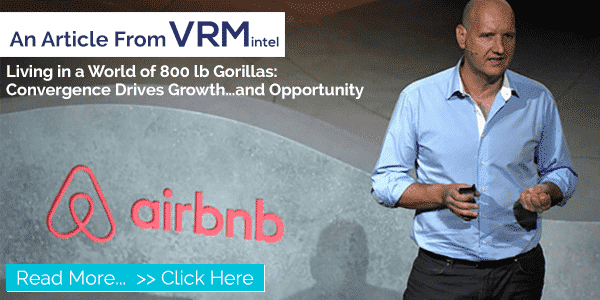 A glimmer of hope in the sometimes bewildering onslaught of industry changes is present in Alex Nigg’s article in VRMIntel, Living in a World of 800lb Gorillas: Convergence Drives Growth and Opportunity . In it he addresses a number of issues from rising customer expectations to the evolution of process and people management. “Those owners may be less focused on revenue and care more about the stewardship of their asset, their second home. 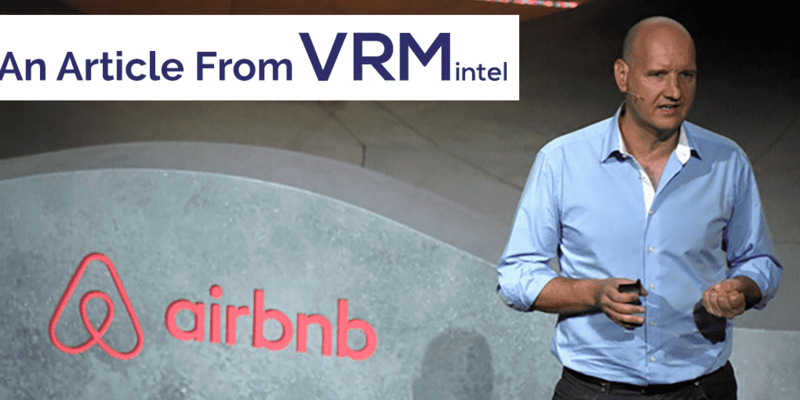 If we can deliver peace of mind, operational excellence, and real-time visibility into how their property is being managed, we may unlock a significant portion of that latent supply”. 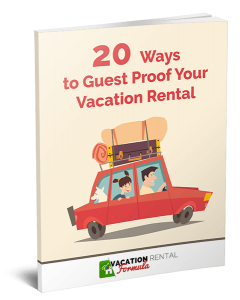 This is a more optimistic version of the future of vacation rentals and deserves some studying.